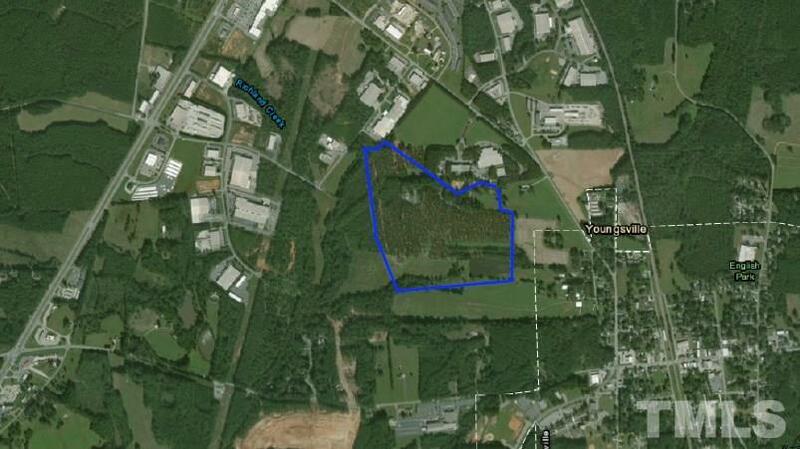 Perfect location for a home builder to create a new subdivision. Excellent location just off Hwy 96 near the heart of Downtown Youngsville and less than a mile from U.S. Hwy 1. 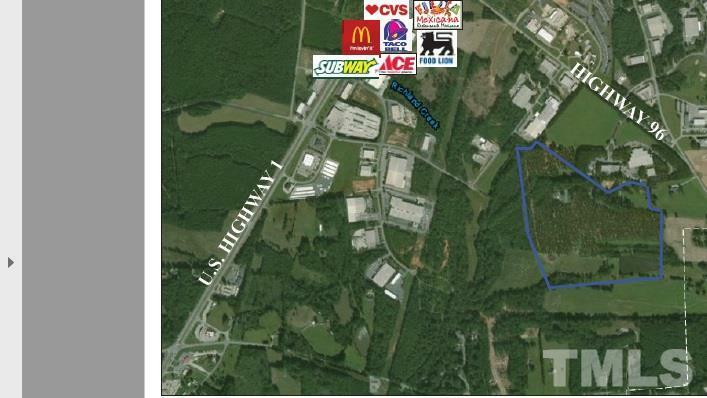 Zoned Mixed Use Youngsville. All utilities available. 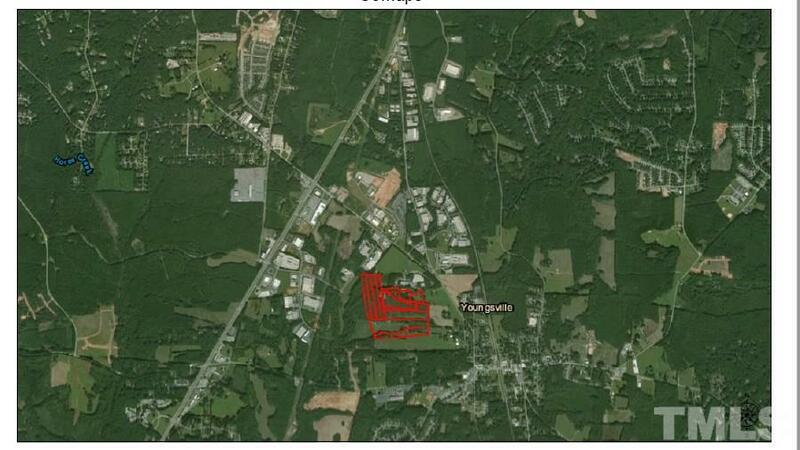 $35,000/acre.